Days of Azerbaijani Culture have kicked off in Cannes, France, organized by the Heydar Aliyev Foundation. “Love tandem” exhibition of works by prominent Azerbaijani artists Latif Feyzullayev and Vajiha Samadova was launched at the Palais des Festivals et des Congrès in Cannes as part of the Culture Days. 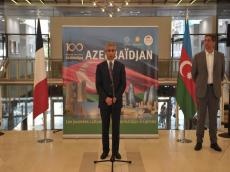 Deputy Mayor of Cannes Frank Chikli, assistant to the First Vice President of the Republic of Azerbaijan, Executive Director of the Heydar Aliyev Foundation Anar Alakbarov and Azerbaijani Ambassador to France Rahman Mustafayev addressed the opening ceremony. Deputy Mayor of Cannes Frank Chikli stressed the importance of the Azerbaijani Culture Days, saying the project brings the two peoples closer to each other, allows them to get acquainted with each other`s culture and history and also enriches the bilateral relations. Anar Alakbarov said the project is built on the friendship, mutual interest and respect between the two countries and their relations that cover a variety of areas. 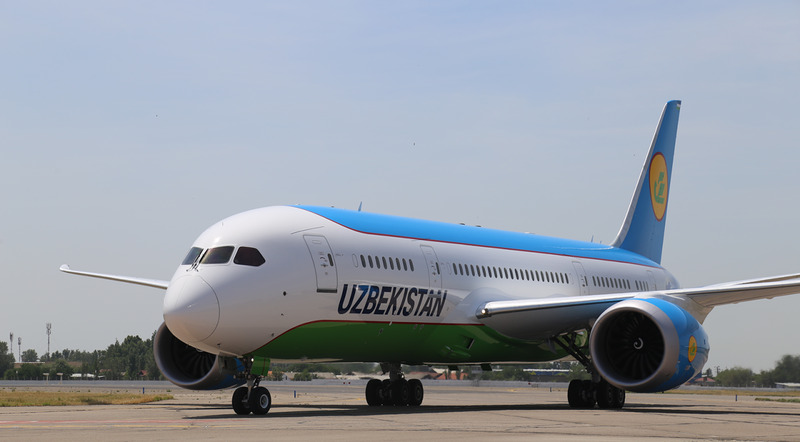 The assistant to the First Vice President hailed political ties between Azerbaijan and France, saying the bilateral relations have reached the level of strategic cooperation in all areas in recent years. Highlighting the relations in the field of culture, Anar Alakbarov commended Azerbaijani First Vice-President Mehriban Aliyeva for her contribution to elevating cooperation in this field to today`s level. He said that Mehriban Aliyeva has always attached great importance to strengthening Azerbaijan-France relations during her tenure as chair of the Azerbaijan-France interparliamentary friendship group at the Milli Majlis and as president of the Heydar Aliyev Foundation and the First Vice-President of Azerbaijan. Anar Alakbarov provided an insight into the exhibition, saying it features more than 50 works by outstanding Azerbaijani artists Latif Feyzullayev and Vajiha Samadova. Ambassador Rahman Mustafayev highlighted the projects implemented by the Heydar Aliyev Foundation in France. He hailed Azerbaijani First Vice-President Mehriban Aliyeva`s contribution to strengthening relations between the two countries. Following the speeches guests viewed the exhibition. The ceremony was followed by a reception and a concert program.